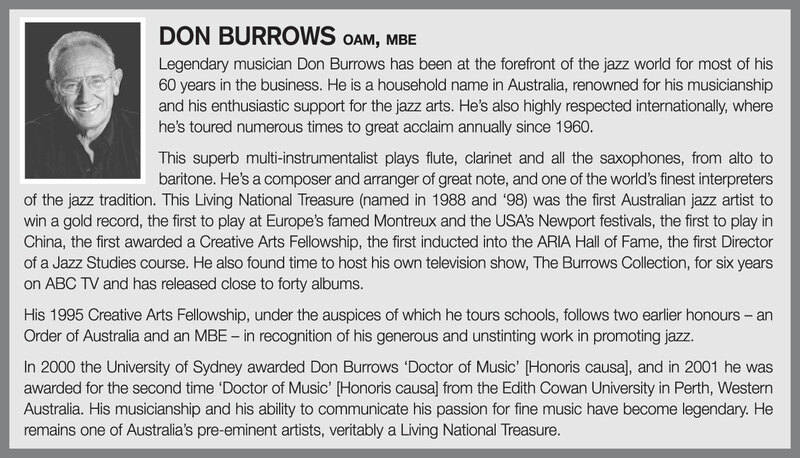 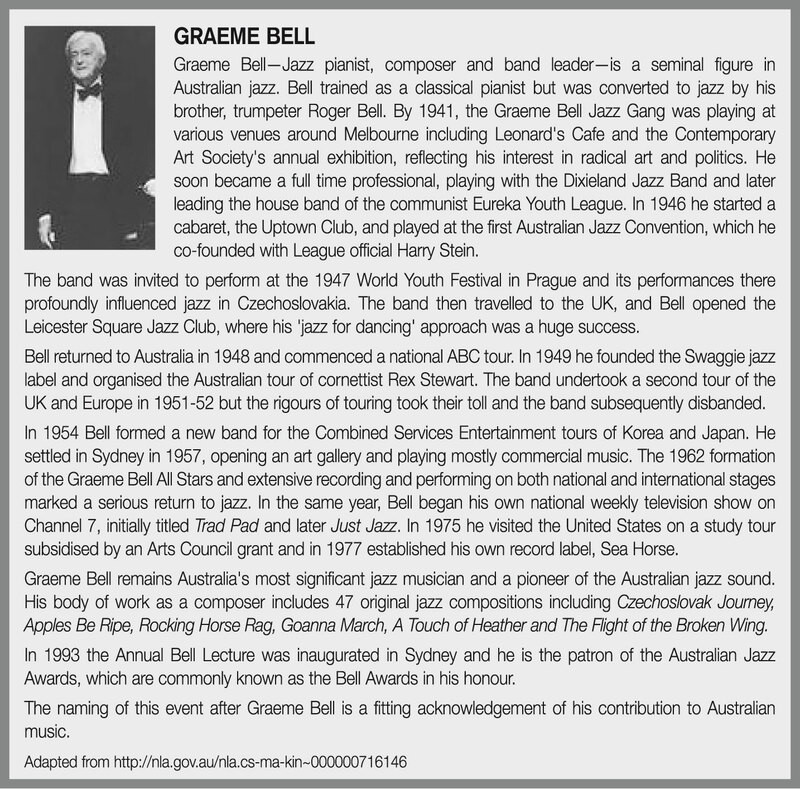 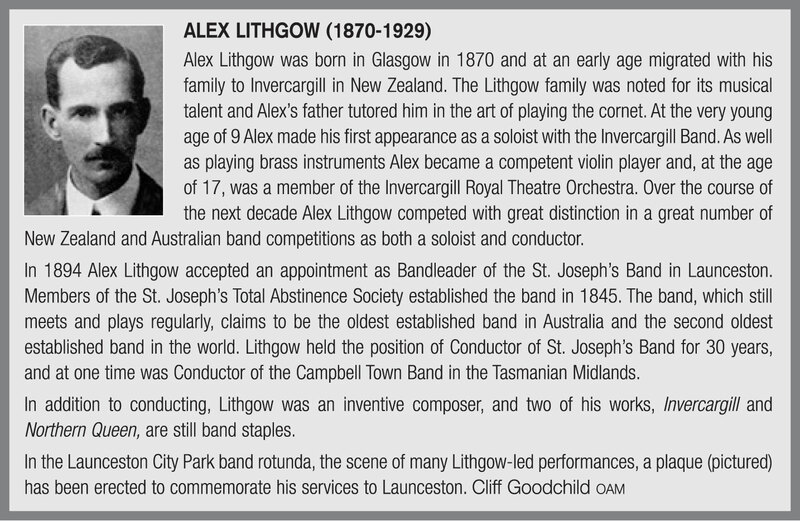 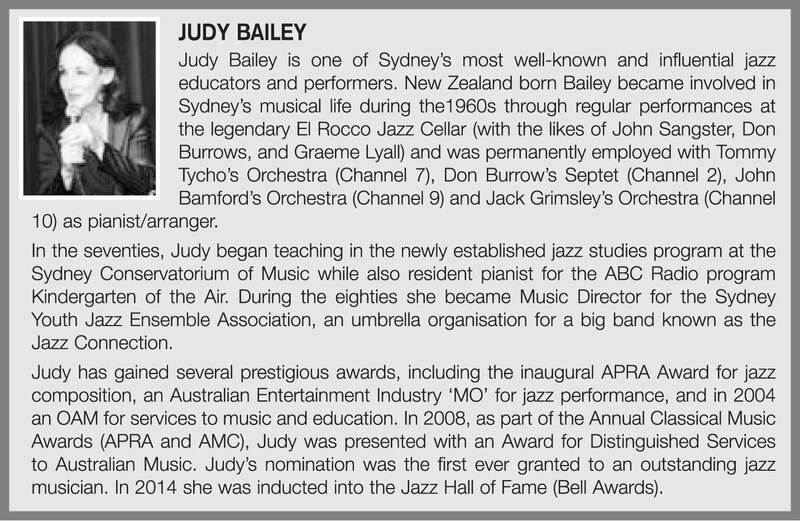 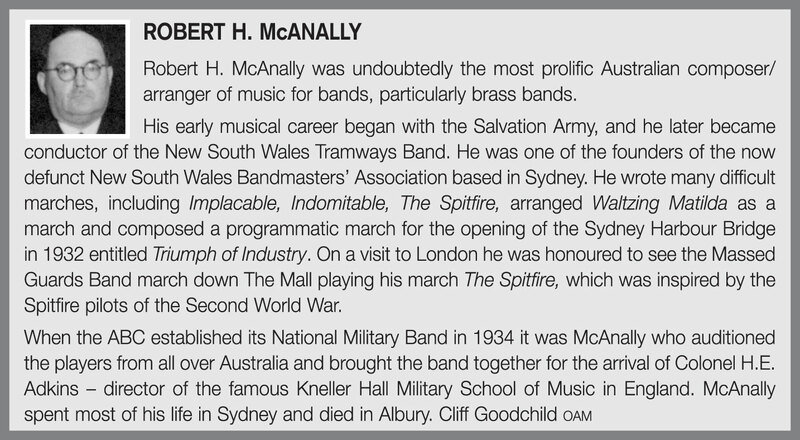 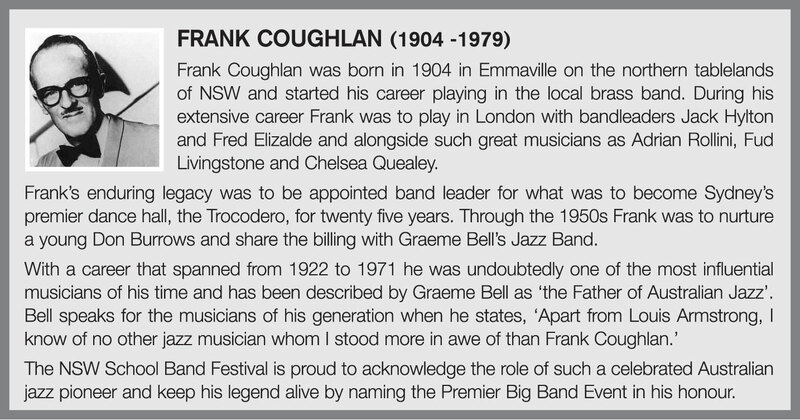 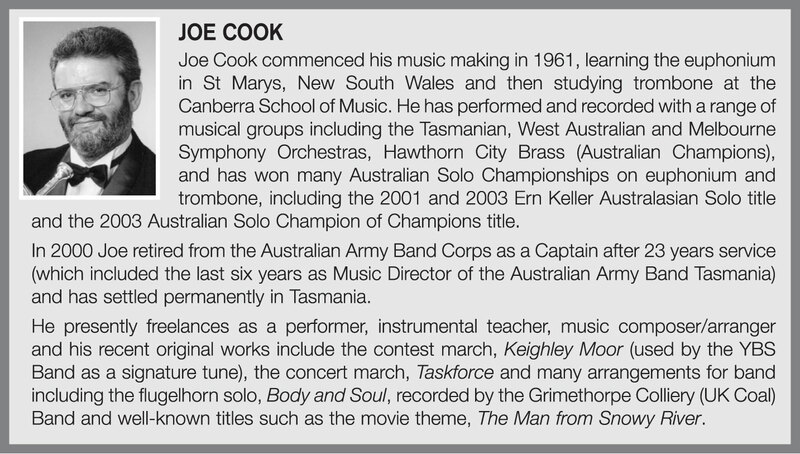 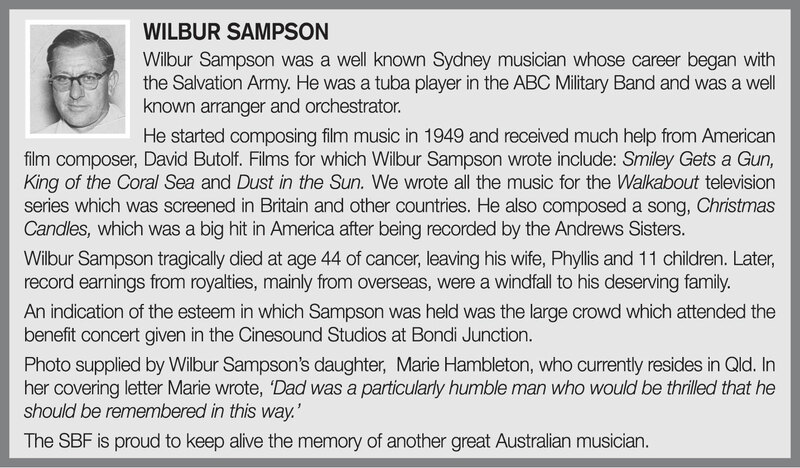 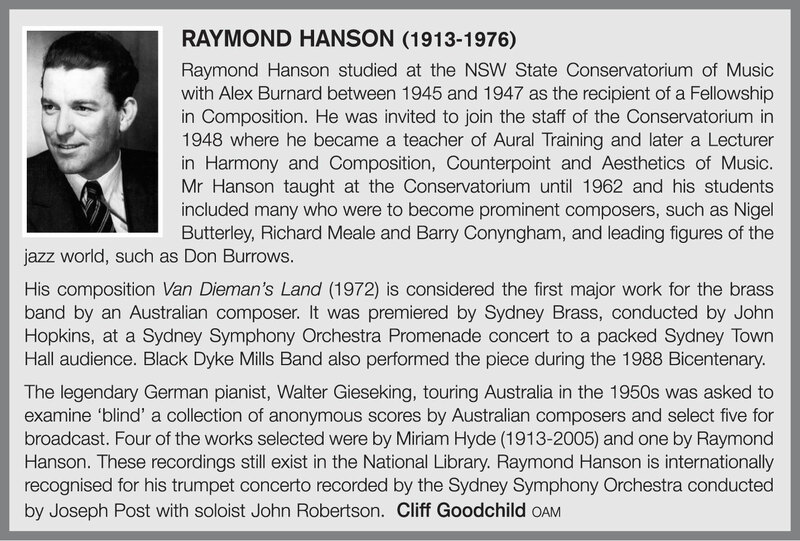 All Australian School Band and Orchestral Festival events are named after Australians who have made a significant contribution to the band movement, instrumental movement, or music education. 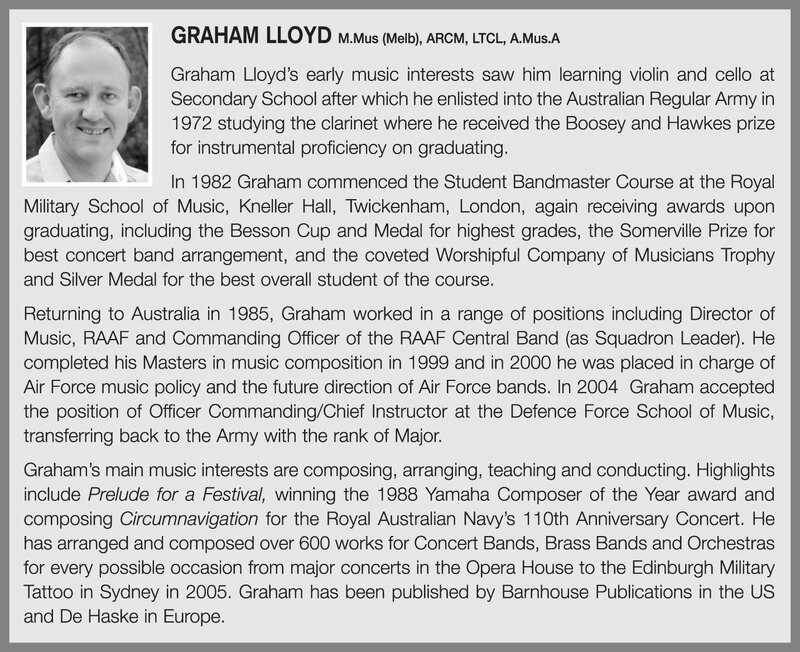 All efforts have been made to ensure the accuracy of this information. 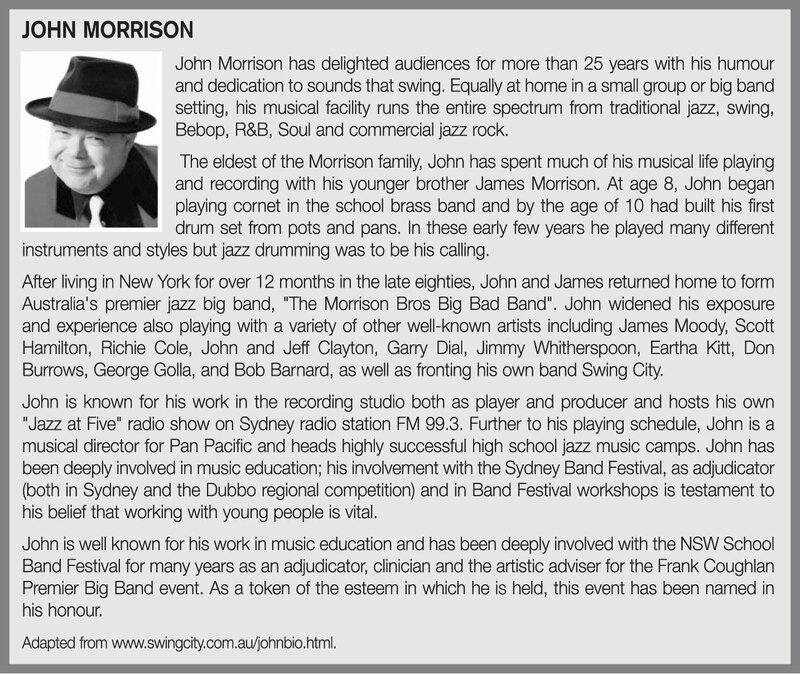 If you have any suggested changes or additions please contact us through the website info.